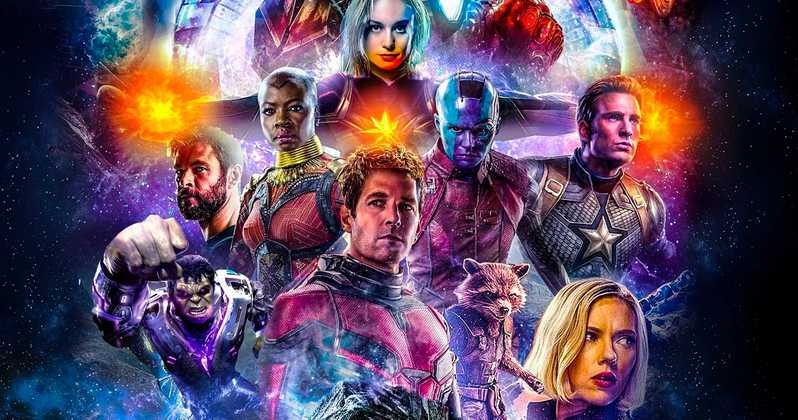 It has been confirmed that Avengers: Endgame will be the longest film in the Marvel Cinematic Universe until now. While there is no announcement regarding the official runtime, it is likely to be three hours or more. So far, oly two minutes of footage has been shown to us. Therefore, there is a great deal of the story that has not even been referred to yet. Late in 2018, we saw the first teaser trailer release, and it almost nuked the internet. Over the last weekend, there was a Super Bowl TV spot that ran for barely 30 seconds. Now, a talented and resourceful creator on the YouTube decided to merge everything to create the Ultimate Super Cut. 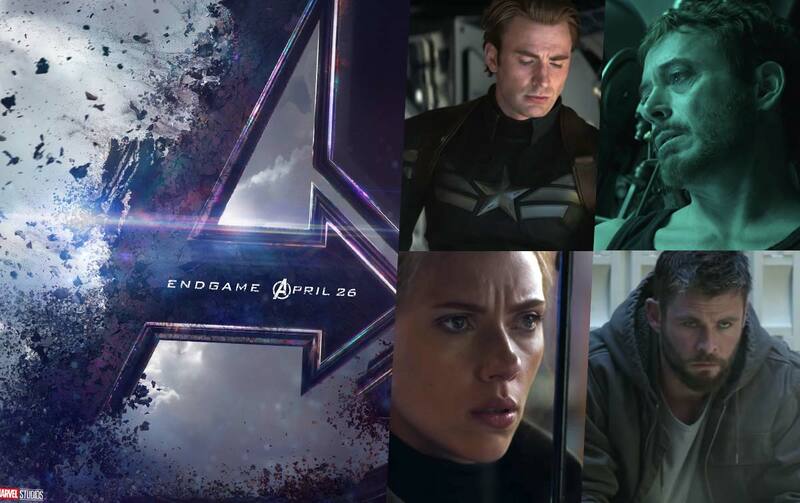 Yeah, we know you have already seen this whole footage earlier, but, here it has been styled and edited to provide a fresh look at the film and what kind of a knockout punch it is expected to deliver in April when Avengers: Endgame hits the big screen. The ending of Avengers: Infinity War was probably the biggest cliffhanger in the history. Thanos succeeded in collecting the six Infinity Stones and snapped his fingers to deliver the Decimation. It resulted in half of the world’s population turning to dust, including a number of superheroes. 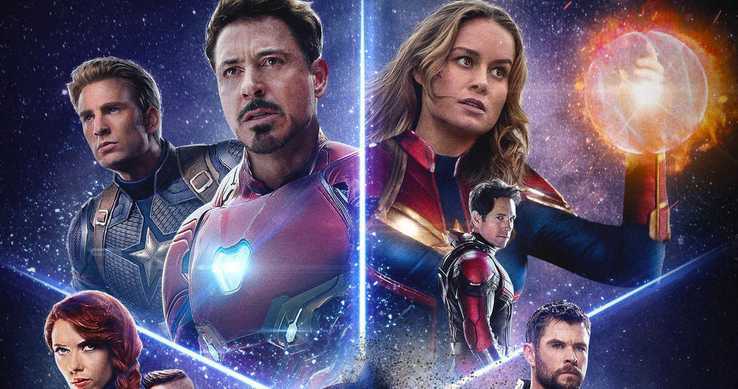 A large number of fans expect the Quantum Realm to play a vital part in Avengers: Endgame. There is going to be a bit of time travel and loads of flashbacks. It has been revealed that Ant-Man is back from the Quantum Realm. We also expect Captain Marvel or some other secret Marvel hero to join the battle, because the footage shown in Super Bowl spot had some unanswered questions hinting at someone having been erased from existence. A lot of people believe that it was Carol Danvers who was digitally removed from the Super Bowl spot to avoid providing spoilers. Carol Danvers is all set to debut in March as Captain Marvel, a film set in the year 1995, and it is going to feature a younger Nick Fury and Agent Coulson. It is also expected to create the base for Endgame, which will hit the screens barely two months later. The third MCU film for 2019 is going to be Spider-Man: Far From Home which will hit the screens less than three months after Endgame. The Spidey movie will officially launch the Marvel Phase 4. You can go ahead and take a look at the Ultimate Super Cut for Avengers: Endgame. MCU fan Jacob Eriksson created it. You might have seen the trailers, but, this is unlike anything seen so far.